Reiki Levels I and II (taught together during one weekend) with Alyssa Jo Malehorn. Saturday, January 11th and Sunday, January 12th, 2014. Reiki Levels I and II (taught together during one weekend) with Alyssa Jo Malehorn. This hands-on weekend is an incredibly fun and healing way to jump-start your own intuitive development, accelerate your own healing of your mind, body & spirit, & learn a skill that you can use for the betterment of your loved ones, animals, the planet, and clients, if you choose to. Reiki is a Japanese technique for stress reduction and relaxation that also promotes healing. It is administered by “laying on hands” and is based on the idea that an unseen life force energy flows through us and is what causes us to be alive. If one’s life force energy is low or otherwise impaired, then we are more likely to get sick or feel stress, and if it is high, we are more capable of being happy and healthy. 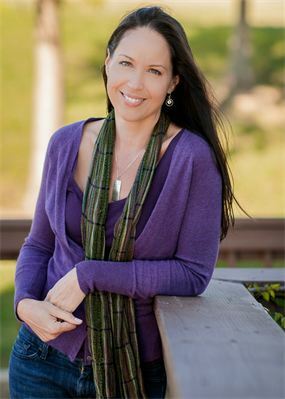 Alyssa Jo Malehorn is a Reiki Master Teacher with 20 years experience in Reiki and other energy healing arts. She’s a Spiritual Teacher and Psychic Medium, and her classes are fun and uplifting, all while you’re removing obstacles to your own healing and growth! Pre-registration is required as classes are kept small intentionally. Register Online at http://www.alyssajo.net and click on Schedule Appointment. Scroll down to Events and register for the Reiki class.